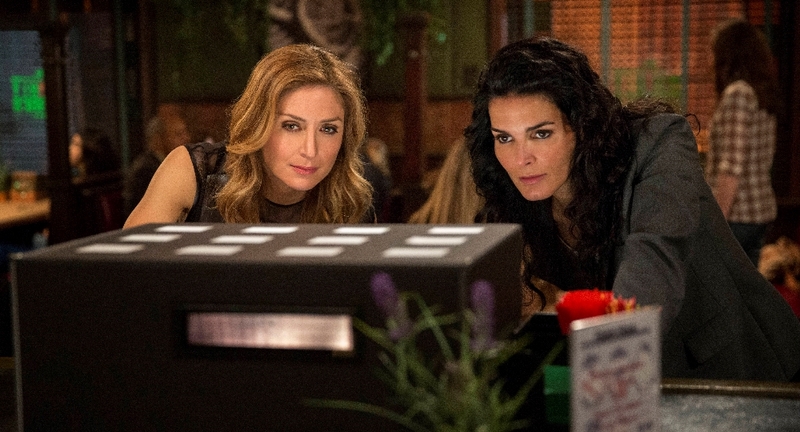 Rizzoli & Isles Fifth Season DVD Release Hits June 9th - Are You Screening? Rizzoli & Isles has been around for five seasons, and the 18-episode release of the latest season is headed your way. It hits June 9th, and has some interesting bonus features. The show has had some ups and downs, with some episodes feeling decidedly clunky, but it hasn’t hurt the ratings, and the show has become the hit of TNT. The release puts this one in your hand in time for the sixth season premiere, in case you need to do any catching up and/or revisiting. Check out all the info below, and make sure to pick up your copy. Get set for another exciting season of the chartbusting, suspenseful hit cable series Rizzoli & Isles, with Warner Bros. Home Entertainment’s (WBHE) release of Rizzoli & Isles: The Complete Fifth Season, available June 9, 2015. Angie Harmon (Law & Order) and Sasha Alexander (NCIS) return to solve Boston’s most complex murder cases in the fifth season DVD release of TNT’s top-rated series. This must-own release will feature all 18 season five episodes, plus never-before-seen extras. 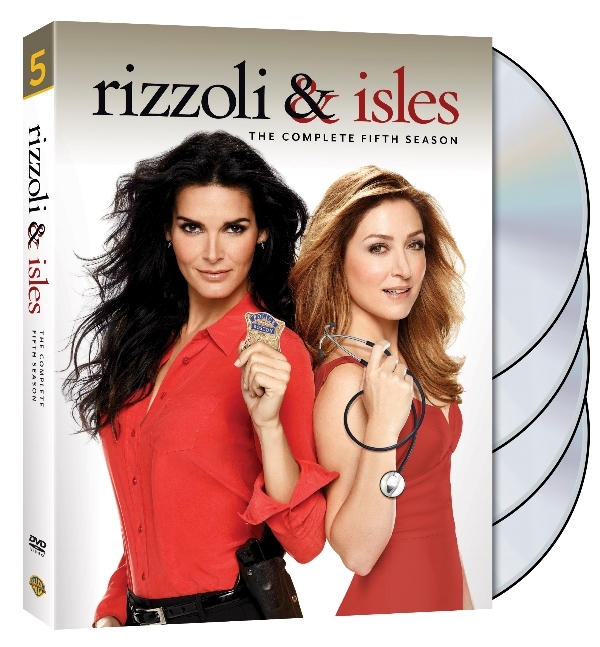 Rizzoli & Isles: The Complete Fifth Season will be released in time for the series’ sixth season premiere on TNT. In its fifth season, Rizzoli & Isles remains a top ratings performer, delivering over 8 million Total Viewers per episode and ranking as the #1 scripted drama on Basic Cable season to-date among Total Viewers and as the #1 series on TNT. Rizzoli & Isles is produced for TNT by Ostar Productions in association with Warner Horizon Television. Developed by Janet Tamaro (Sleeper Cell), the series is executive produced by Bill Haber (TNT’s Nightmares & Dreamscapes: From the Stories of Stephen King), Michael Katleman (Memphis Beat, Life on Mars) and showrunner Jan Nash (Without a Trace, Unforgettable).